In award ceremony event many players were awarded for their amazing performance. In IPL 2018 many players given their best and selected for different awards in award ceremony event. Here is the list of some best awards given to the players in IPL 2018. In this award ceremony event, Rishabh Panth and Sunil Narine got 2-2 Awards. Mumbai Indians got Fair Play award even this team couldn't qualify for Playoffs. Shane Watson played an amazing inning in IPL 2018 final match played between CSK and SRH. Shane Watson scored 117 of 57 delivery in which he smashed 11 4s and 8 6s He reminds not out till to win. 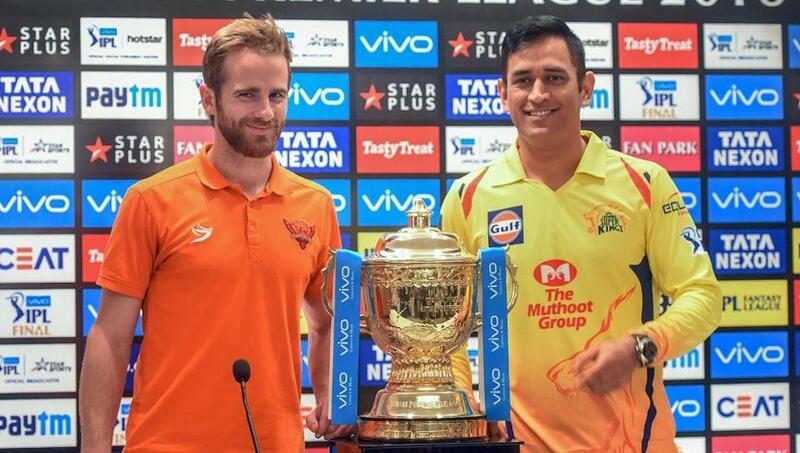 In this final match, CSK won the toss and put SRH to bat. SRH scored 178/6 in 20 overs. All six bowlers of CSK got 1 wicket each. CSK crossed winning target in 18.3 overs scored 181/2 and won this final by 8 wickets. With this win, CSK won IPL trophy 3 times. Before it, CSK had won IPL trophy in 2010 and 2011 for two consecutive years. CSK did similar the record of Mumbai Indians who also had won IPL trophy 3 times. AB de villiears and KL Rahul should be selected for award.